Pitching Coach, do you need one? If at age thirteen or fourteen you are getting serious about pitching, then you should probably find yourself a pitching coach. I know some people are going to say why so young and others are thinking why you waited so long. My thought is that at this age you are going to need more than just a fastball to get batters out. And I’m afraid without the proper baseball pitching instruction you will be taught or self taught the wrong way to throw curve balls or sliders. Hitters can go into slumps and then recover with good instructions. Pitchers, however, can hurt their arms by throwing pitches the wrong way. And observing first hand is the best way to teach and correct pitching mechanics. So I suggest buddy up with a friend or teammate or two and look for a pitching coach. If you and a buddy or two will catch each other, then the price should not be too high. 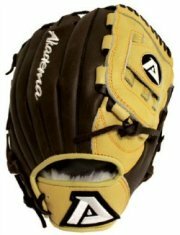 A pitching coach sometimes has to pay someone to catch, so if you can avoid that the cost should be less. And you may only need a few lessons, or maybe a session every other week. But good baseball pitching instruction can really improve your performance. 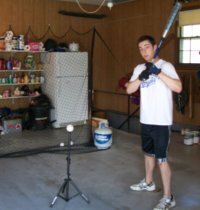 If you have never had any pitching lessons, you may need a total make over of your pitching delivery. 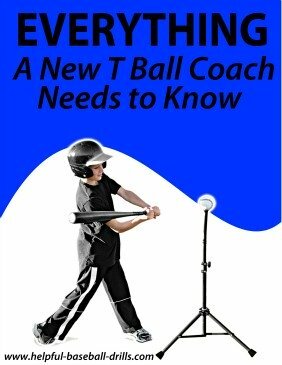 Or, if you have had good luck and had a good little league baseball coach, you may just need a few small changes to your pitching mechanics. But either way, the pitching coach should be helpful in teaching you a couple of new pitches. It never hurts to try out new pitches. If you advance to high school as a pitcher, you are going to need more than just a fastball and a average change up. Hopefully your pitching coach will be able to add some other pitches you can throw well. Probably the first place to begin a search for a pitching coach is with your little league baseball coach. But if he doesn't know one, or you don't want to ask him, then check with older pitchers or their parents that you know. They may be taking lessons or have in the past. Or call a high school baseball coach in the area. They are usually willing to help and they know lots of people. Just call the school and ask for the coach. Or go to the school's website and find his email address and send him a question. Local batting cages usually have bulletin boards with lots of information. Check them out. But ask any coach you find there for referrals. And if nothing else works, Google for a local pitching coach. The internet is full of information. Again, ask for referrals if don't know the coach or anyone who has been to him. I do not believe in teaching players at a young age (under 13) to throw any pitch but fastballs. 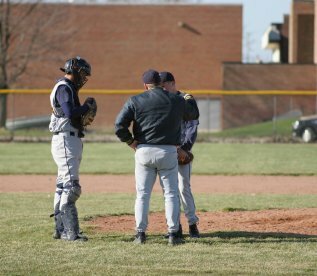 There are many coaches or pitching instructors who teach young pitchers a change up or circle change pitch. And if taught right that is ok. But I believe working on “pitching to location” is a much better practice and will benefit the pitcher more in the long run. 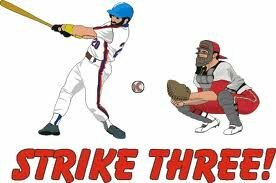 Being able to hit that low outside corner is a tough pitch to hit. It is well known that pitchers suffer many injuries. Besides watching your pitch count and pitching mechanics, being in good shape is the best way to prevent an injury. To succeed at an older age (15 and older) you must throw using your legs. And your legs must be in good shape. There is a limited amount of throwing a pitcher can do. So what are you to do the rest of the time? Running and do band exercises. Both of these will help strengthen your legs without making you muscle bound. There is another thing to discuss concerning baseball pitching instruction. If at all possible, it would help if someone would video you. It doesn’t have to be every time you pitch. But if you can watch videos when you were successful, and also not so successful, maybe you will notice a difference. It does not take much change in your delivery to upset your throwing mechanics. Compare the good times to the bad. I hope there are a few pieces of insightful information here to help you with your pitching career. Pitching can be very exciting, especially when you are successful. Good luck and take care of your throwing arm.